A follow-up to his bestselling American Whiskey, Bourbon & Rye: A Guide to the Nation’s Favorite Spirit, Clay Risen’s Single Malt is an introduction to the long history, fascinating science, and incredible diversity of malted whisky, as well as a practical drinker’s guide to buying and enjoying hundreds of the greatest examples of the distiller’s tradition. 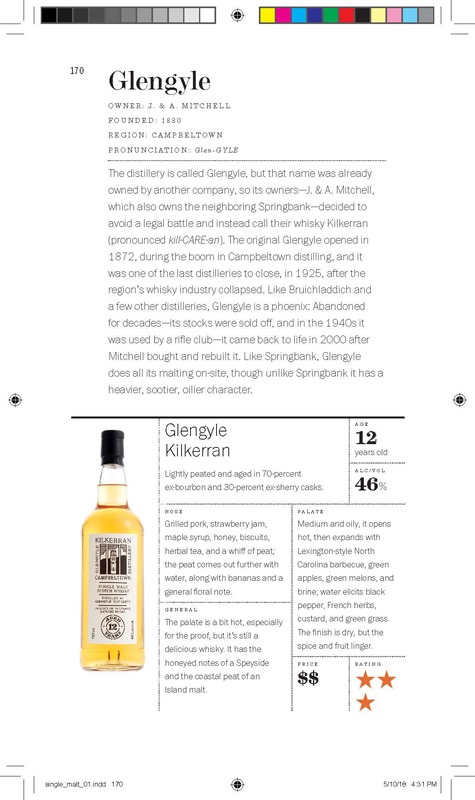 With maps of essential whisky regions of Scotland, profiles of each of the makers, and photographs of the bottles and tasting notes for each of the most widely available expressions–compiled from tasting sessions conducted by a panel of leading whisky experts–readers will discover a rich vein of knowledge about one of the world’s most storied beverages. 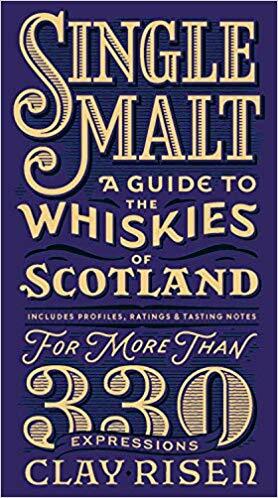 Selected from more than one hundred active distilleries in Scotland, the 330 expressions featured in this book provide a curated yet comprehensive primer of the single-malt whiskies any growing aficionado should be familiar with. 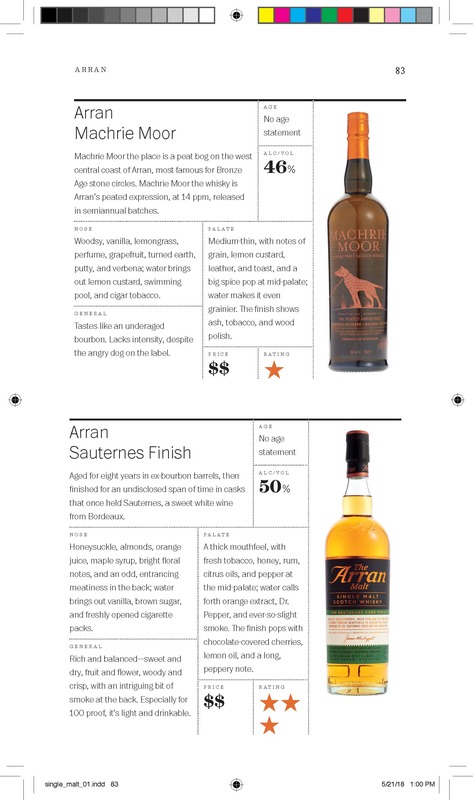 Additional features include a directory of distilleries, Risen’s top whisky picks in various categories, and a full index of the expressions featured in the book. 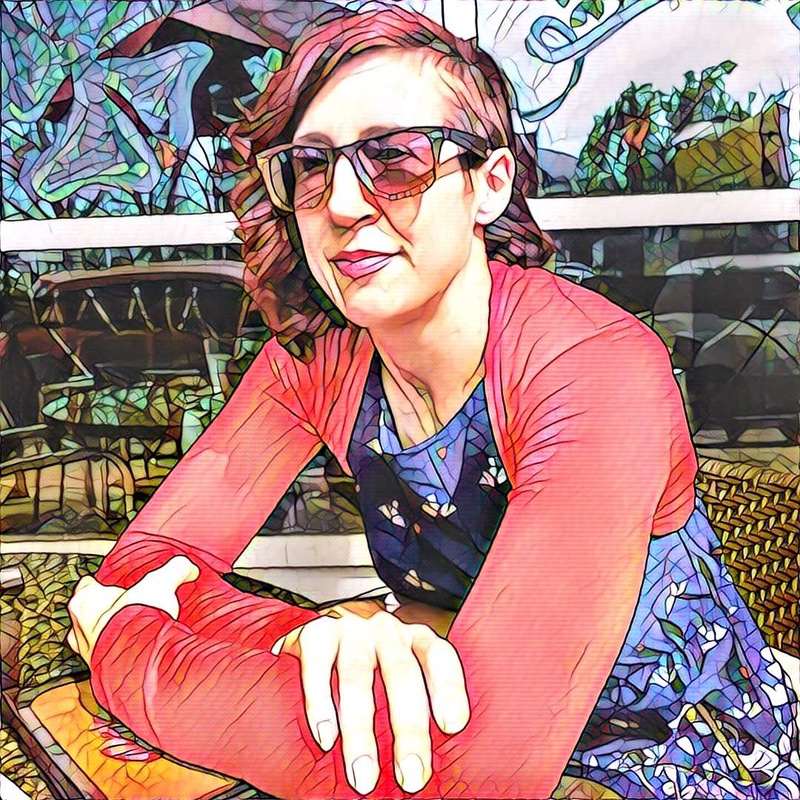 I started editing most of the reviews in 2016 because my PhD in English (a humblebrag if you’ve ever seen one) has to be put to use somehow. So I know “the about” all the books and how good they are, which is super cool in general but also terrible for my budget. And I’m the one insisting on the Oxford comma. It’s the hill I’ll die on. I would kidnap Lily the office dog if a) I didn’t have three cats, b) I don’t also love Heidi and Ross and would never hurt them, and c) I didn’t just make a public record of intent to commit a crime. I also help with posting articles to the websites and doing book round-up articles. 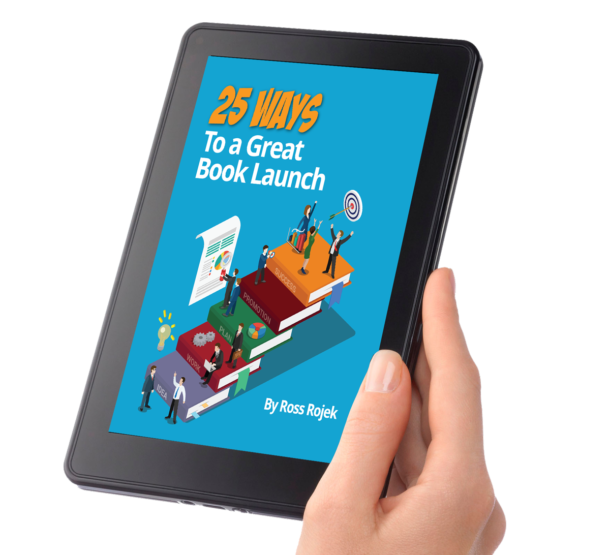 25 Ways to a Great Book Launch! Subscribe safely - we hate spam too!